VIP EXCLUSIF is dedicated for wine lovers and connoisseurs. As a member, you can pursue your wine passion, whether you are an amateur or seasoned pro. Our list of suppliers is carefully selected from– quality wine producers, trusted négociants and wine merchants. Enjoy exclusive VIP discounts on purchases, Priority access to ‘En Primeur’ wines, Receive invitations to attend Private Tastings Events, Reserve our ‘Table D’hote’ (Taipei City) for Private home-cooking Dinners . Most importantly, through your journey of Burgundy wine discovery, you will always have our dedicated attention and will enjoy quality wine & food service. 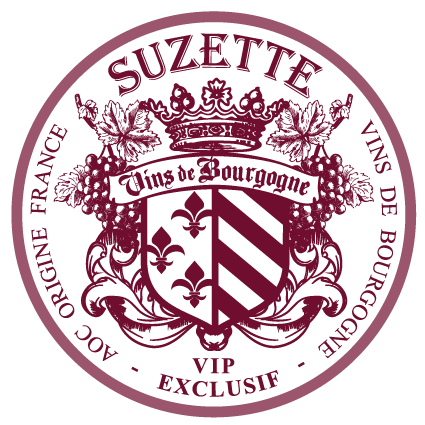 To become a “Bourgogne VIP” member all you need to do is spend $8,000 within a 3 months period or in a single purchase . Become a “Grand Cru VIP” member for an even more special and very exclusive rewarding experience. To become a “Grand Cru VIP” member, you must be an existing “Bourgogne VIP” member who has spent $200,000 or more within a 6 month period.